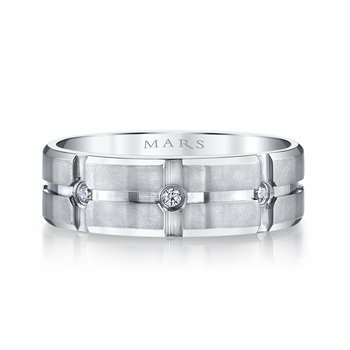 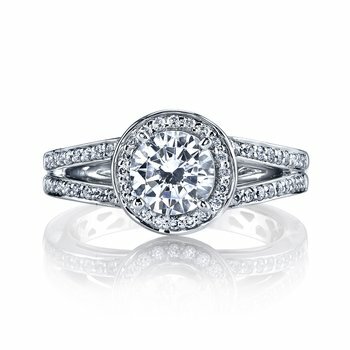 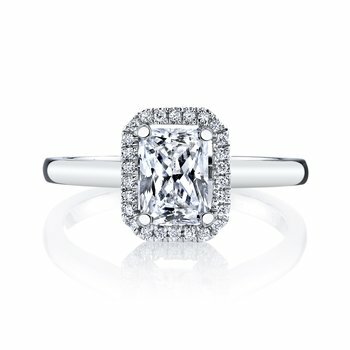 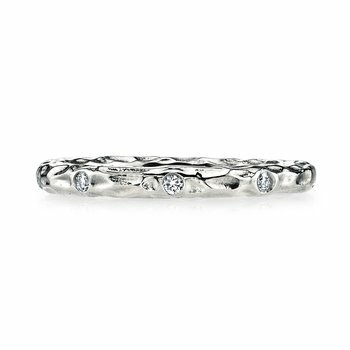 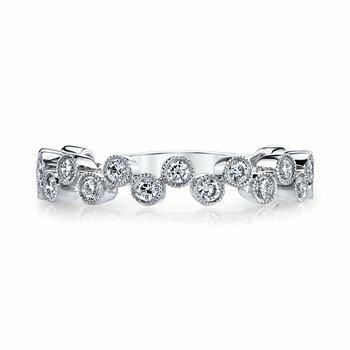 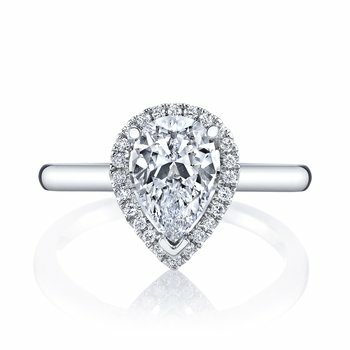 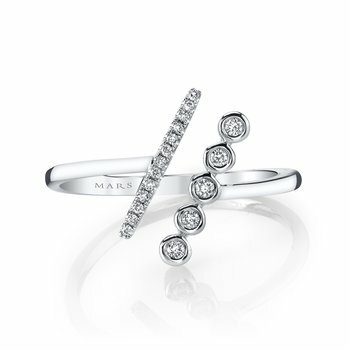 MARS Fine Jewelry: MARS 26634 Fashion Ring, 0.41 Ctw. 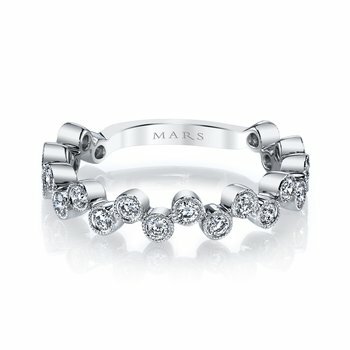 MARS Fashion Ring, 0.41 Ctw. 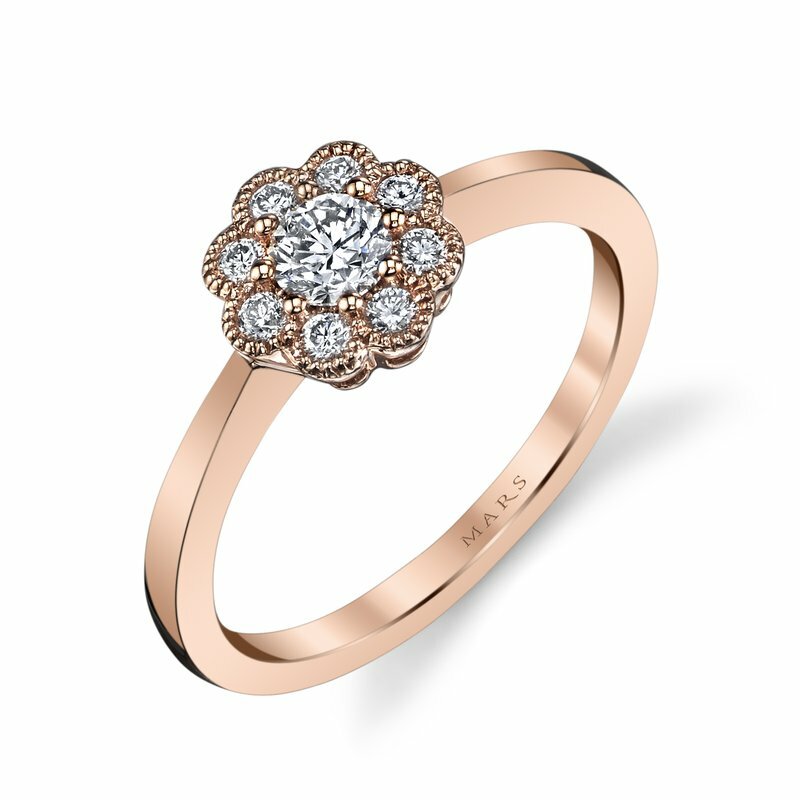 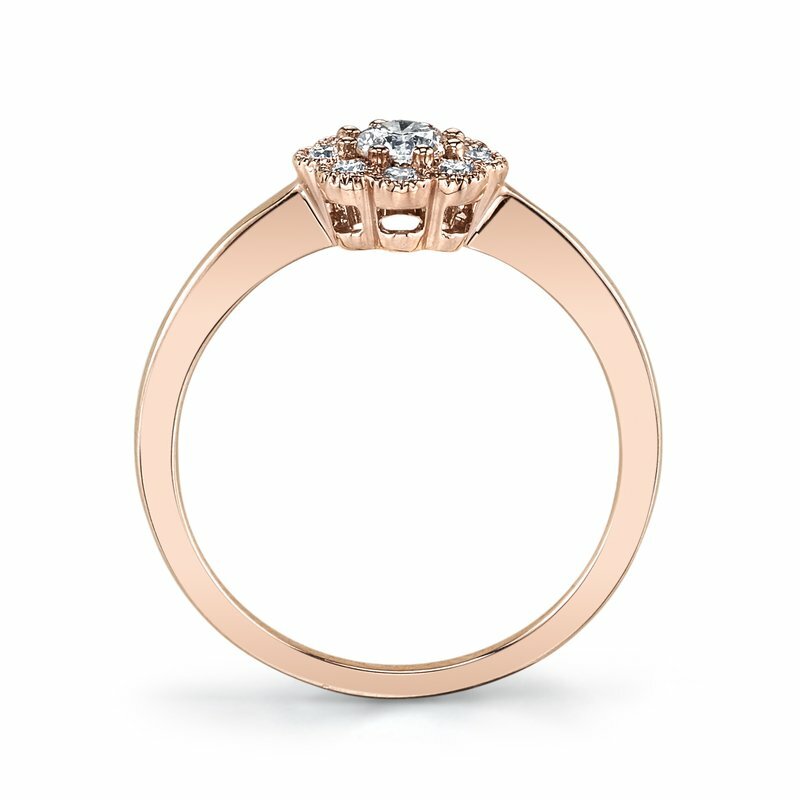 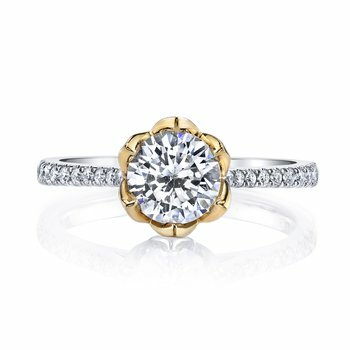 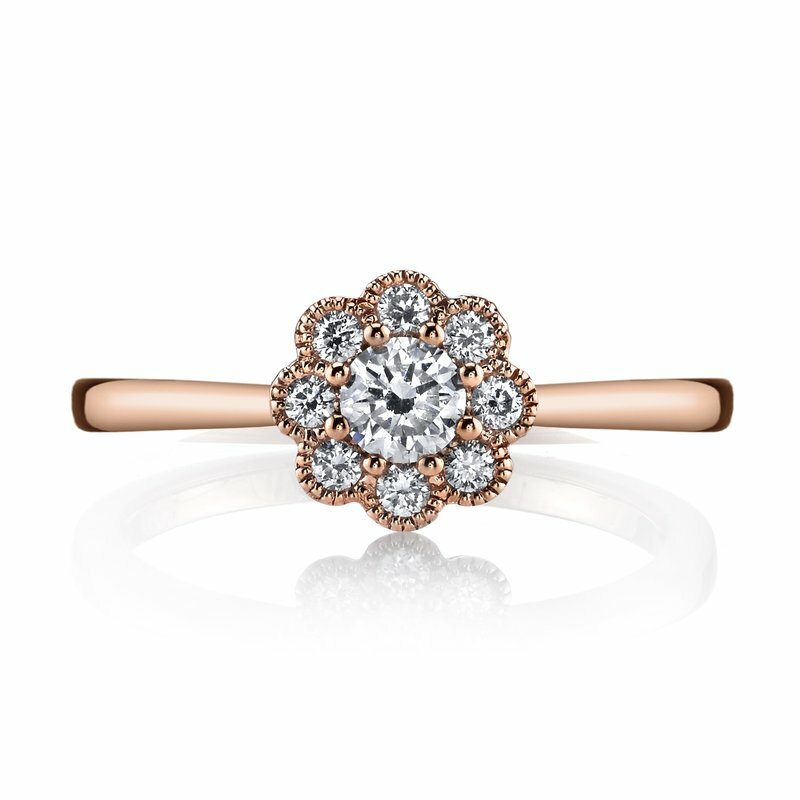 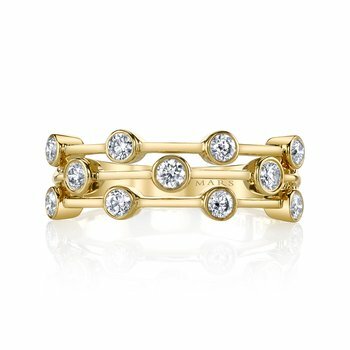 A modern fashion ring with diamond cluster center shown in Rose Gold. 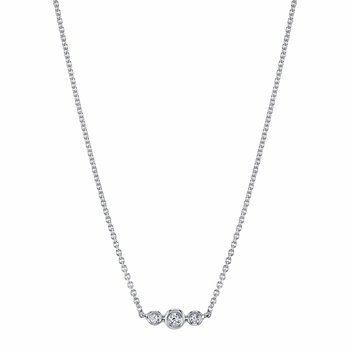 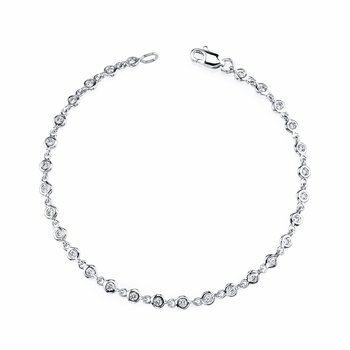 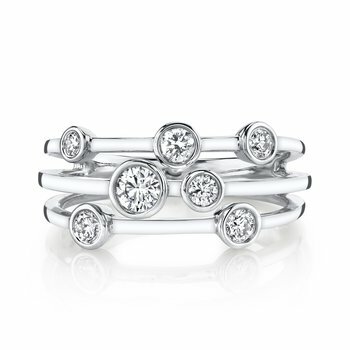 Price includes all stones pictured 0.37 Carat Weight Total. 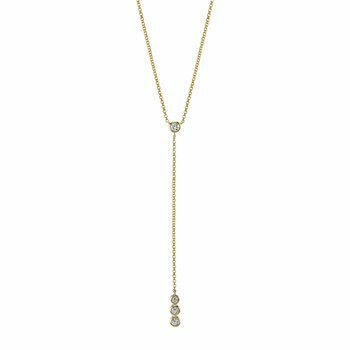 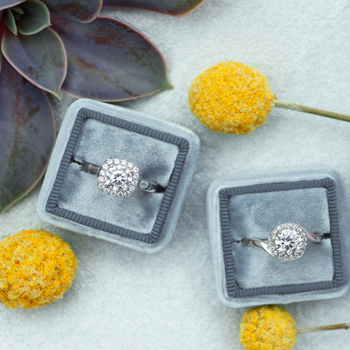 14K White Gold -- $1,040.00 14K Yellow Gold -- $1,040.00 14K Rose Gold -- $1,040.00 18K White Gold -- $1,190.00 18K Yellow Gold -- $1,190.00 18K Rose Gold -- $1,190.00 Platinum -- $2,250.00 This field is required.